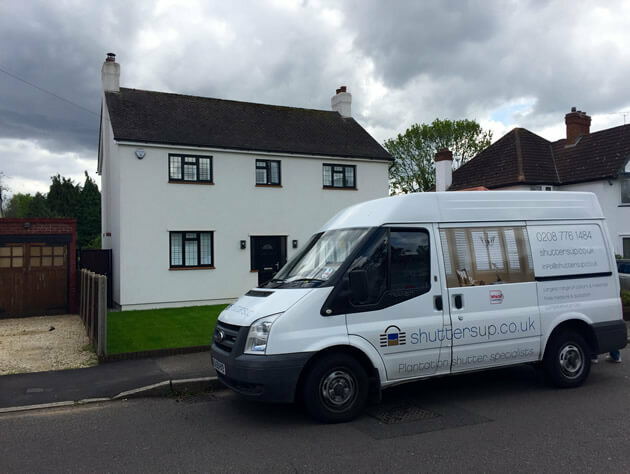 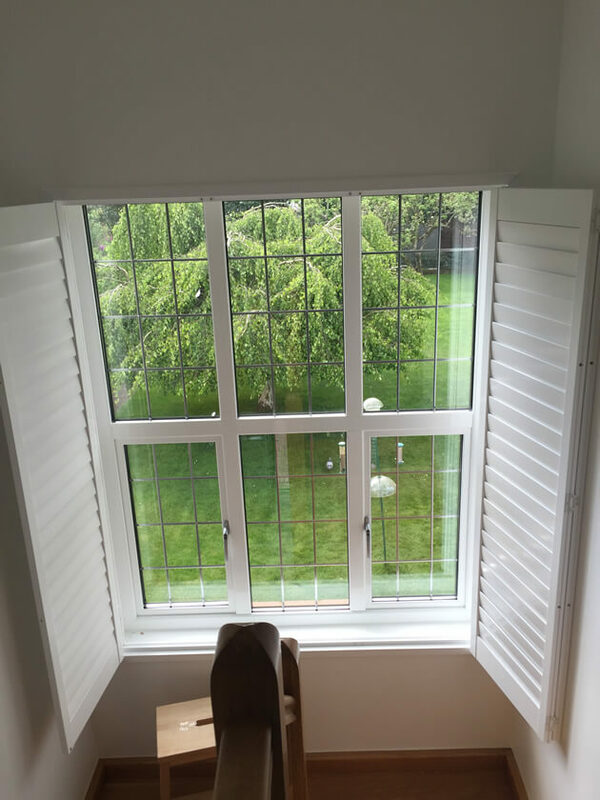 Ben and Jamie were recently in the suburban area of Ruislip in North West London to fit our bespoke shutters to an entire home! 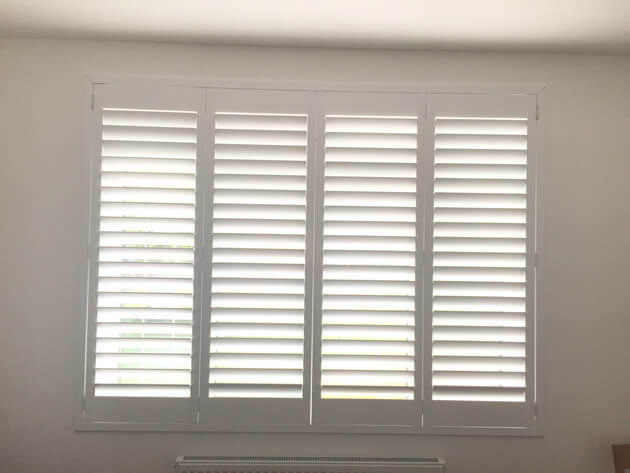 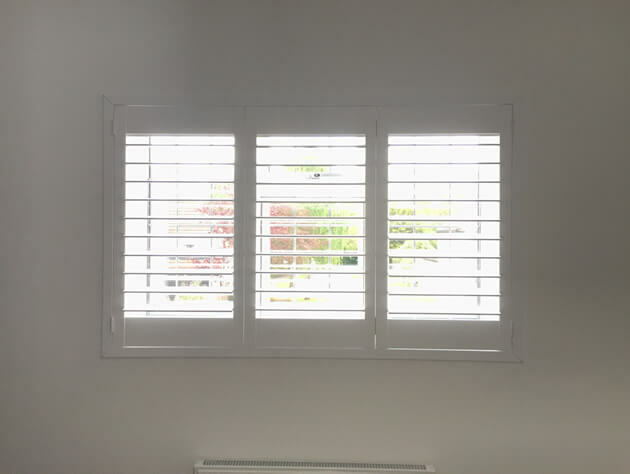 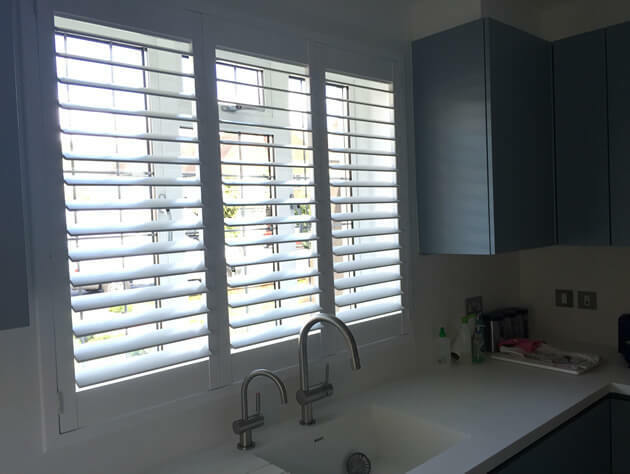 The client was looking to kit out the whole house with our shutters not only for the improved aesthetics but as a way of controlling the privacy and light throughout all the rooms. 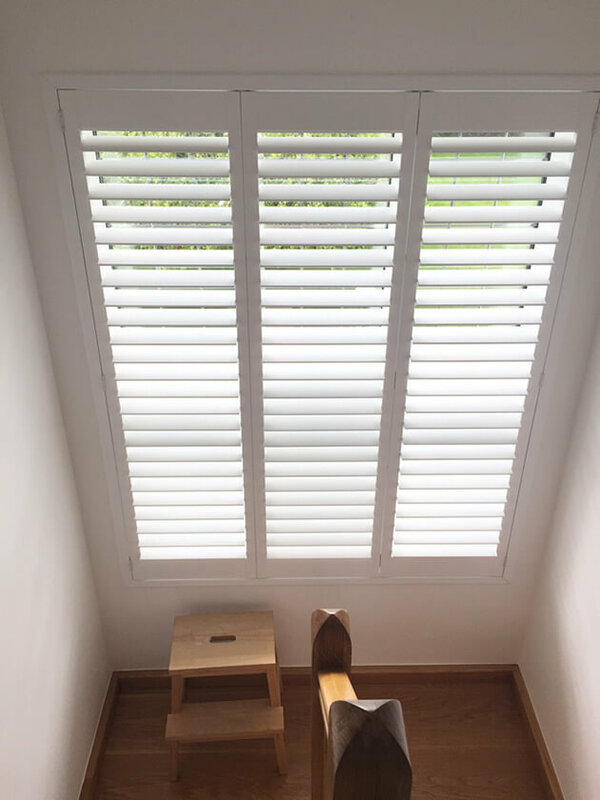 Our Shutters can be seen from the outside of the home as well as the interior, which really helps to add value and set the home apart from others on the street. 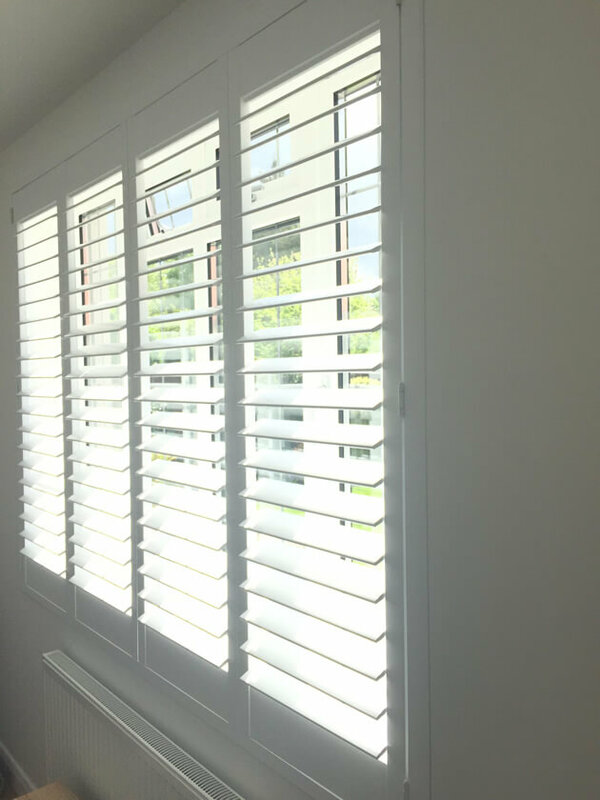 The Shutters were created from our Cuba Range which is a rigid, yet light weight solution perfect for this kind of installation. 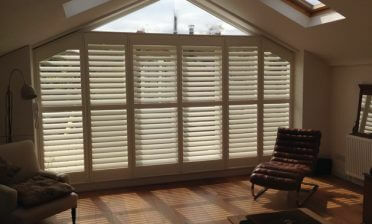 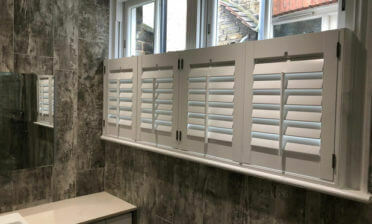 All the shutters were created in the same full height style with 76mm louvres and hidden tilt rod systems. 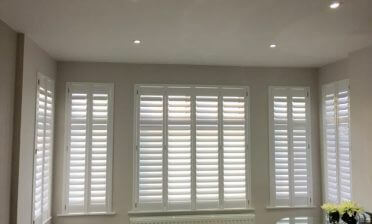 They were finished in Pure white with matching hinges!